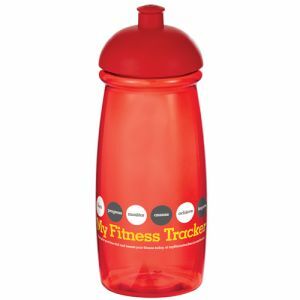 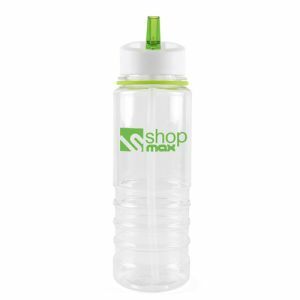 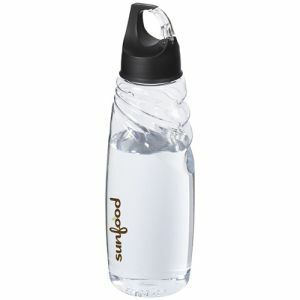 Promotional Sports Bottles Keep Your Brand In The Running. 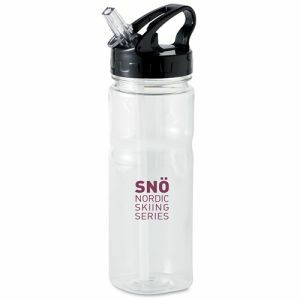 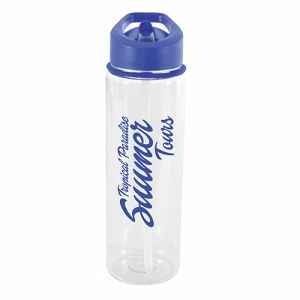 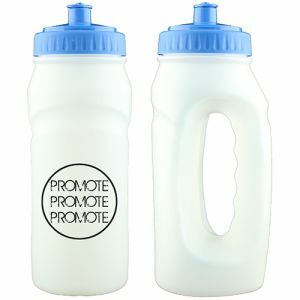 Don’t let your customers go thirsty with promotional sports bottles. 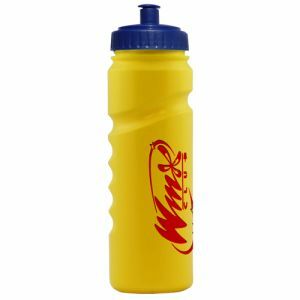 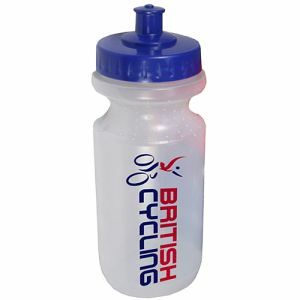 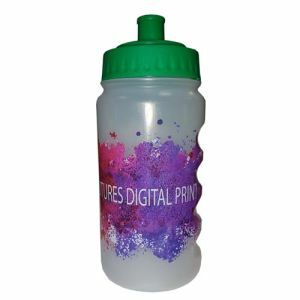 Our range of printed sports bottles come in numerous shapes and sizes to support your customers through whatever sport or exercise they're doing. 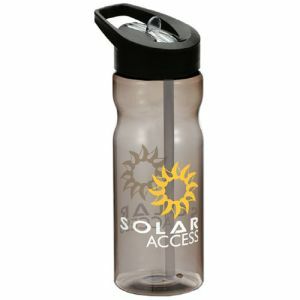 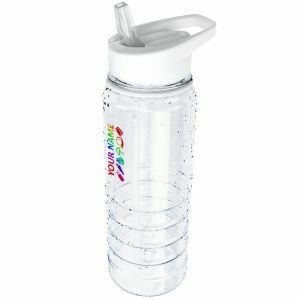 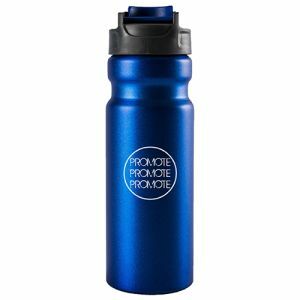 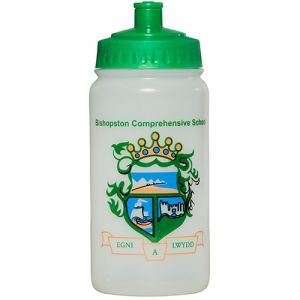 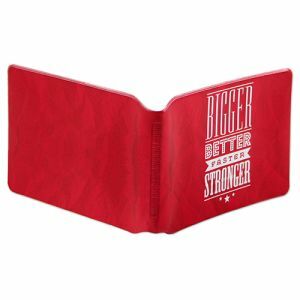 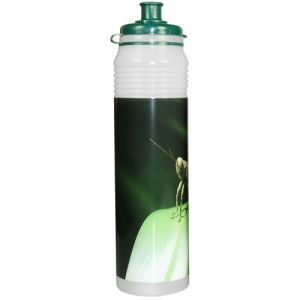 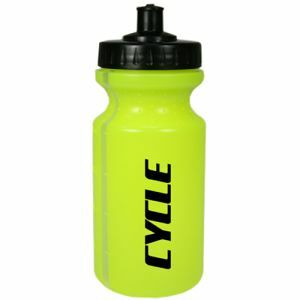 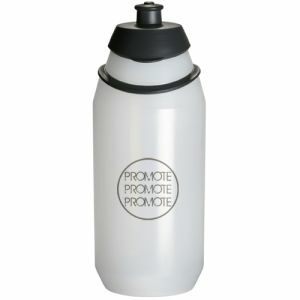 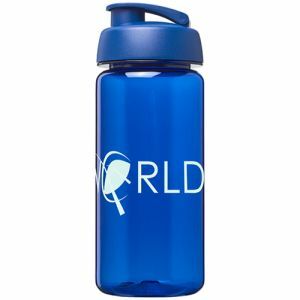 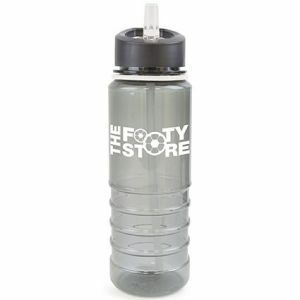 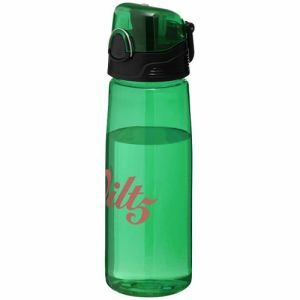 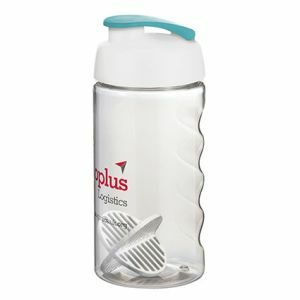 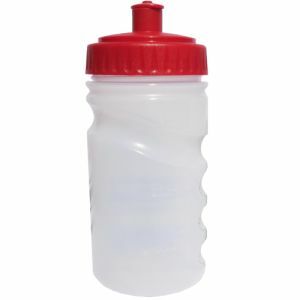 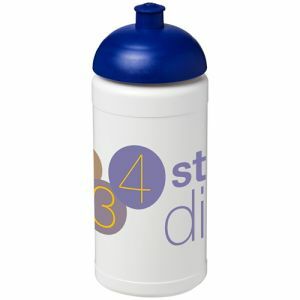 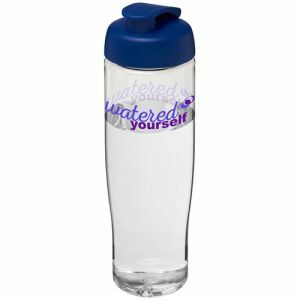 Whether you're looking for printed water bottles to hydrate your football team during half time, folding bottles that can fit into tight spaces for mountain bikers or simply an eco-friendly bottle that will increase your brand’s efforts to promote recycling, we have the promotional sports bottles for your business needs. 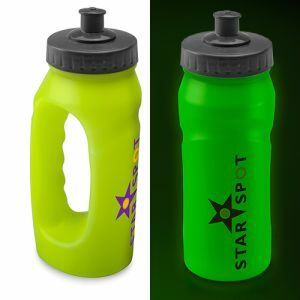 So if you've been tasked with purchasing branded sports bottles for your business, how do you know which product best suits you? 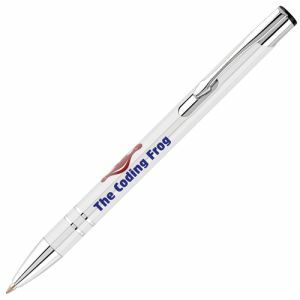 Our best advice is to know your user. 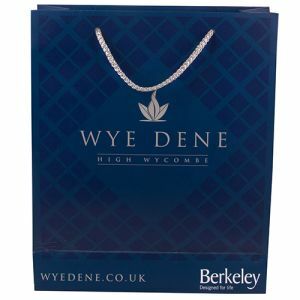 Some of our favourites are below. 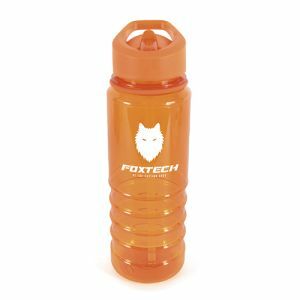 If you're looking for a more generic gym training bottle, you'll want to focus on having a capacity large enough that your client won't need to keep refilling their bottle between exercises. 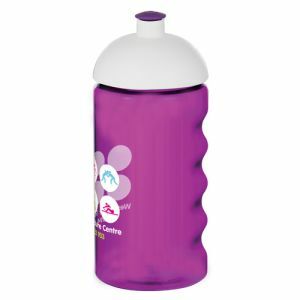 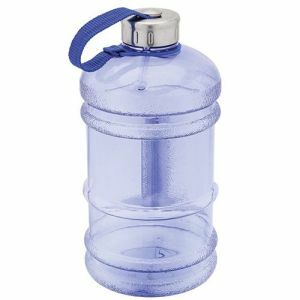 A larger bottle such as 2 Litre Water Bottle Jugs is suitable because the customer can place the bottle down whilst they're exercising and ensure they hit their recommended water allowance whilst training. 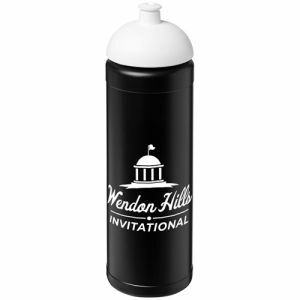 Picking a branded water bottle for a runner requires a different kind of bottle. 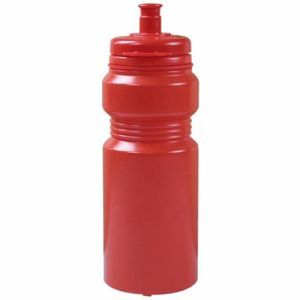 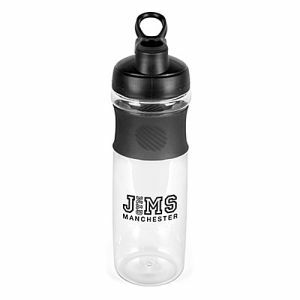 In order for the bottle to be suitable for running it needs to be light, easily held during intense exercise and an easy to use valve or lid such as our Jogger Bottles. 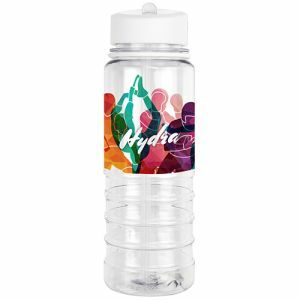 These bottles quite literally allow you to take your branding on the run! 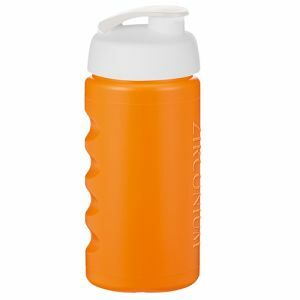 Another way your business might use branded sports bottles is if your customers or staff are taking part in an endurance event, from climbing mountains to travelling cross-country. 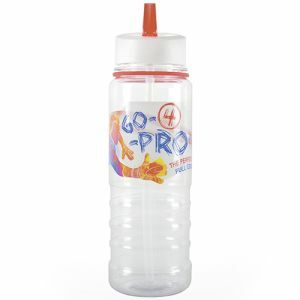 In this instance branding our Folded Bottles is a great way to support the challenge. 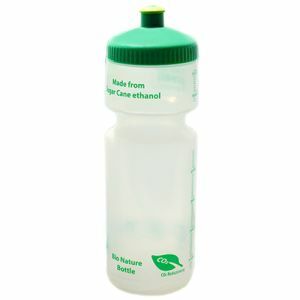 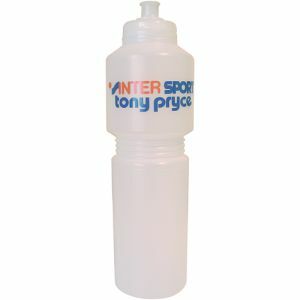 Folding bottles are perfect for this type of sport as they are lightweight and easily packed away when not in use. 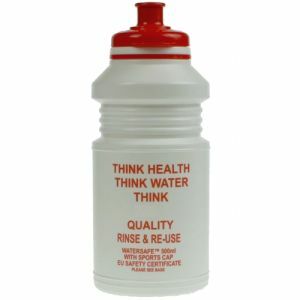 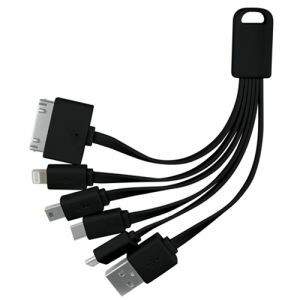 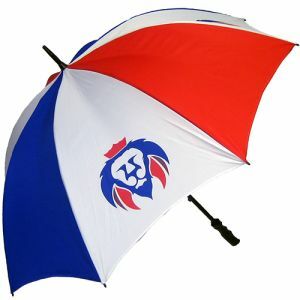 Their reusable nature ensures your branding will have a long life-span. 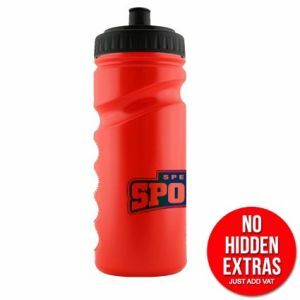 Are you hosting a sporting event soon? 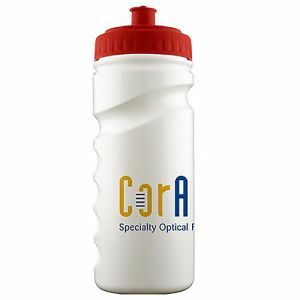 Whilst all your entrants will need water as standard, a promotional sports bottle is a great take-away gift which will remind participants of the event and encourage re-entry for the next event. 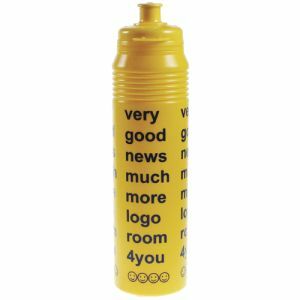 Our Finger Grip Bottle is often popular with event organisers for its durable design, great pricing and easy grip feature. 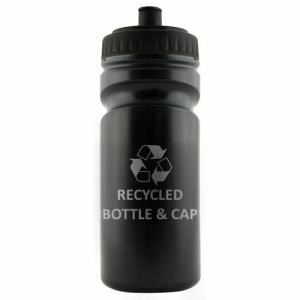 Perhaps there isn’t a particular sport your business is targetting, but you’d like to increase the amount of recycling you do. 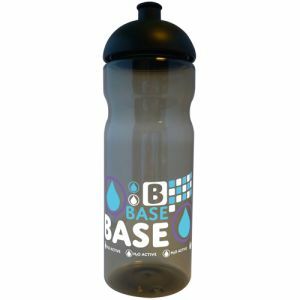 Our Active Water Bottles are a great multi-use bottle, with a handy grip, choice of lid styles and colours. 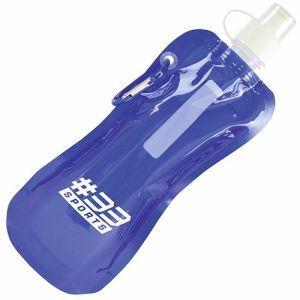 Most importantly, these promotional sports bottles are made from recyclable PET material. 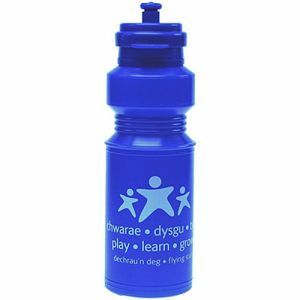 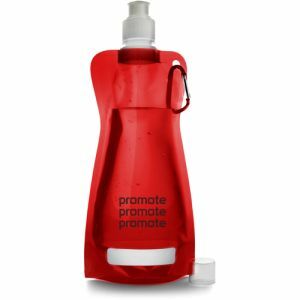 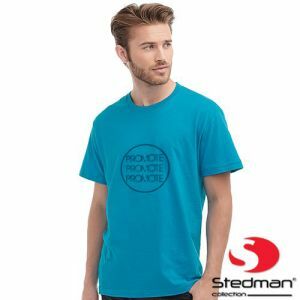 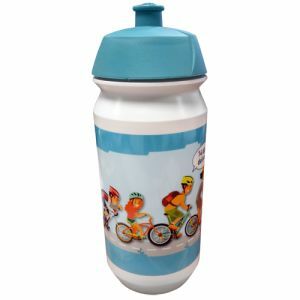 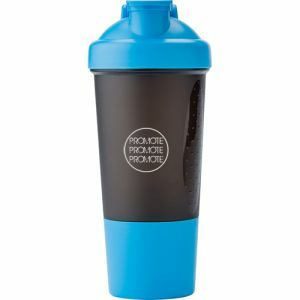 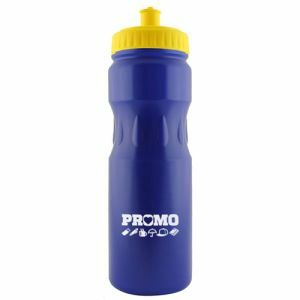 One of the reasons promotional sports bottles make such a popular branded product other than being so useful is that they can be printed in such a variety of colours. 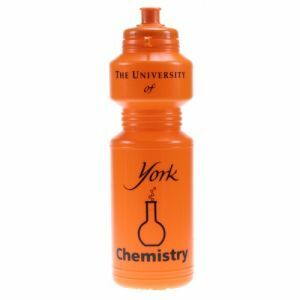 Some of our bottles even come in full colour such as the Coloured Plastic Drink Bottles which really helps them stand out and creates a striking look, bound to attract the eye of potential customers. 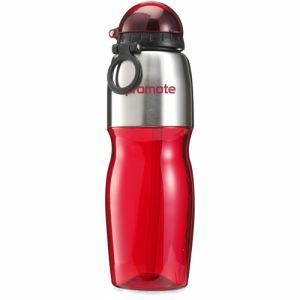 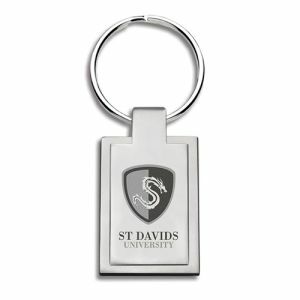 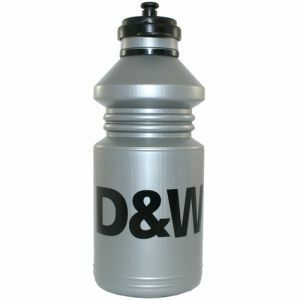 If sports bottles aren't quite the right fit for your brand, another popular choice of branded gift is Branded Metal Bottles, these are very on trend and have a perceived high value. 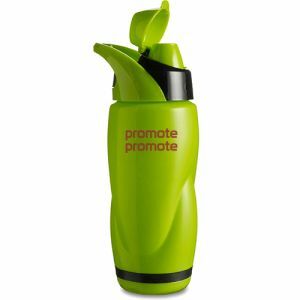 Great for marketing on the move to customers who live active lifestyles, promotional sports bottles make a fantastic addition to any offline marketing campaign that can be used time and time again!